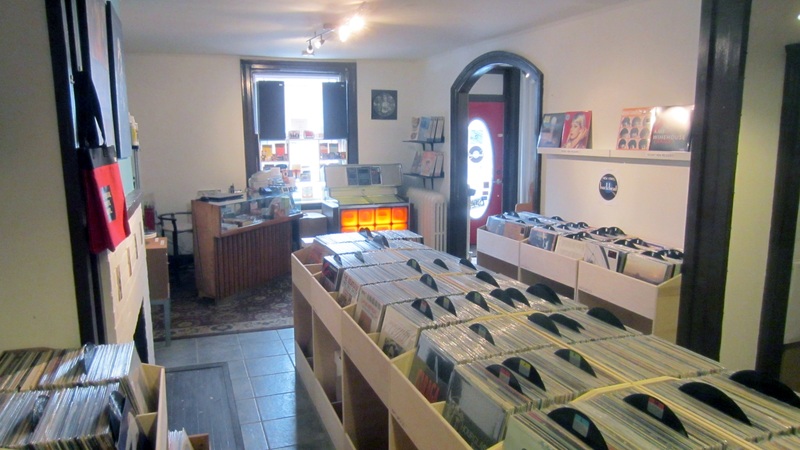 Backbeat Books and Music is a locally owned store in Perth, Ontario. 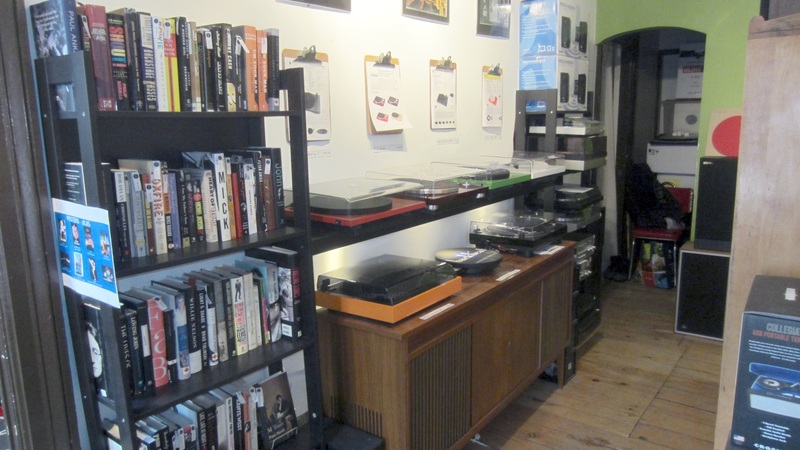 We specialize in new and used books, vinyl, turntables, audio gear and CDs. We carry new turntables from Pro-Ject and Lenco plus we have cartridges from Ortofon, Audio Technica and Nagaoka. At Backbeat we also have all the products to help keep that vinyl collection and turntable in top shape. We carry the Spin-Clean Record Washing System, Okki Nokki RCM, Mobile Fidelity accessories, carbon-fibre record and stylus brushes, outer and inner sleeves, speaker cable and connectors, and much more. 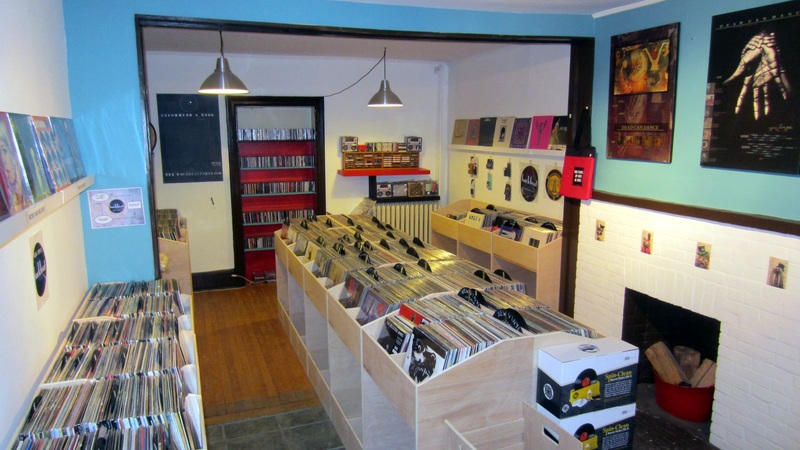 We are focused on providing a book and record store experience so we do not offer any online shopping. 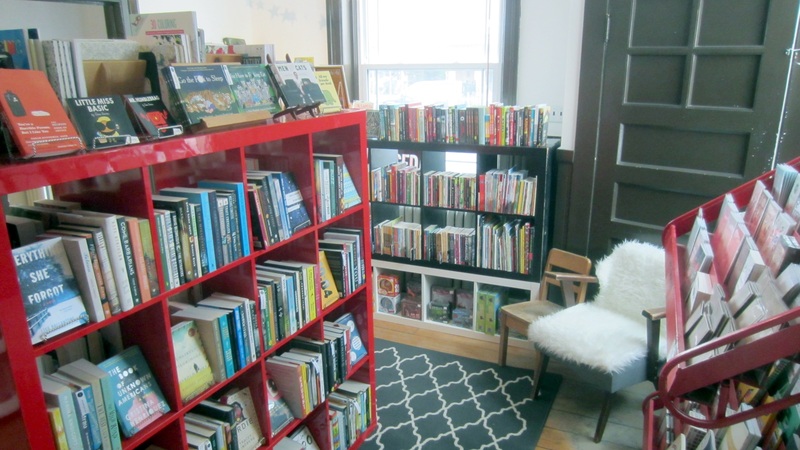 We are a real store where you can browse records, maybe take a listen to one on the turntable, grab a book off the shelf and hang out for awhile. Most online book and music retailers offer you somewhere to buy products; our website is designed to provide a similar relaxed feel like our store. It is a place to browse release details on our products, read a book or album review, find links to other interesting articles related to our product lines and other news about our store. Whether you are visiting from Ottawa, Kingston, Toronto, Montreal or beyond, we hope that when you are in Perth, Ontario you stop by and enjoy some time at our store. For now, enjoy some time on our website and get a taste of what Backbeat Books and Music is all about. Who are the people running this joint? 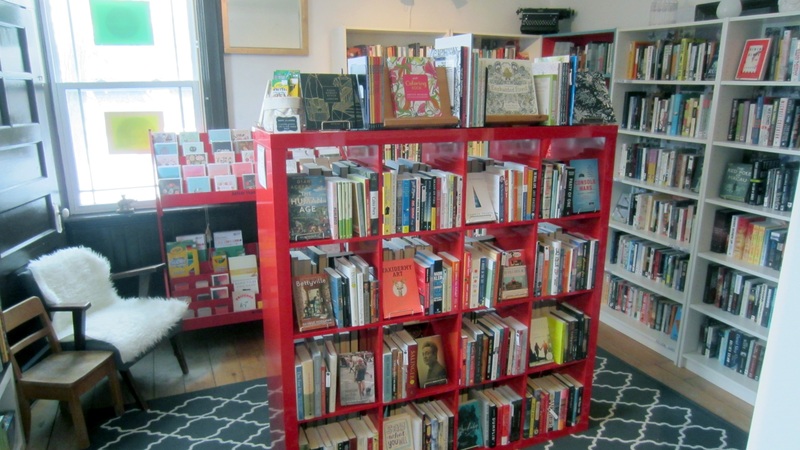 USED – We carry an ever-changing and expanding selection of gently used books. We have all genres in stock – fiction, non-fiction, mystery/thrillers, classics, children’s and YA books, and we have a particular soft spot for showcasing the amazing talent of Canadian writers. We believe you will be impressed with our selection and happily surprised with our prices. NEW – At Backbeat Books and Music you can get the latest bestsellers and new release titles. If we don’t have what you are looking for in stock, let us know. We can special order most books, plus we can usually get them for you in a day or two. NEW – You can find the latest release LPs from major label artists to indie releases (we really like these). We also stock re-issues of LPs that are difficult to find used. Although we cannot stock every record that is available we do our best to source and special order anything you might want. VINTAGE – From 3Speed Automatic to Zon, we feature over 4000 vintage/used LPs in store, carefully shopped and selected to compliment our new inventory. Every record shop has it’s niche, we focus heavily on 80s alternative and always try to have an amazing selection available. 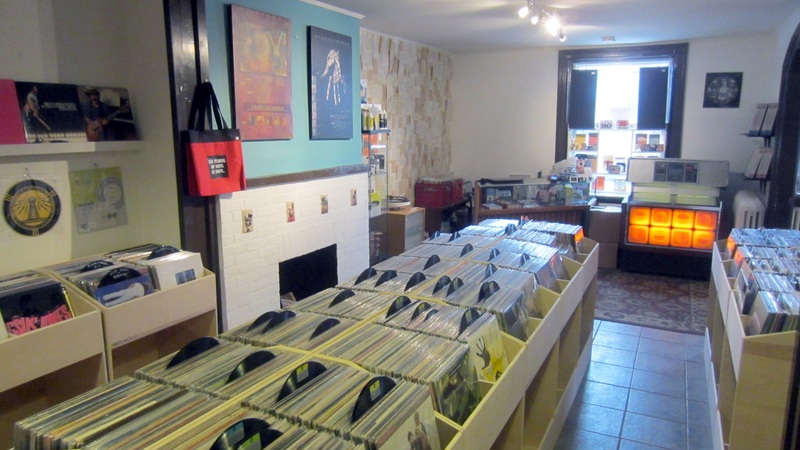 We have everything though, from classic rock, prog, metal, jazz, hip hop, funk, soul, reggae, ambient, 12″ mixes and 45s. 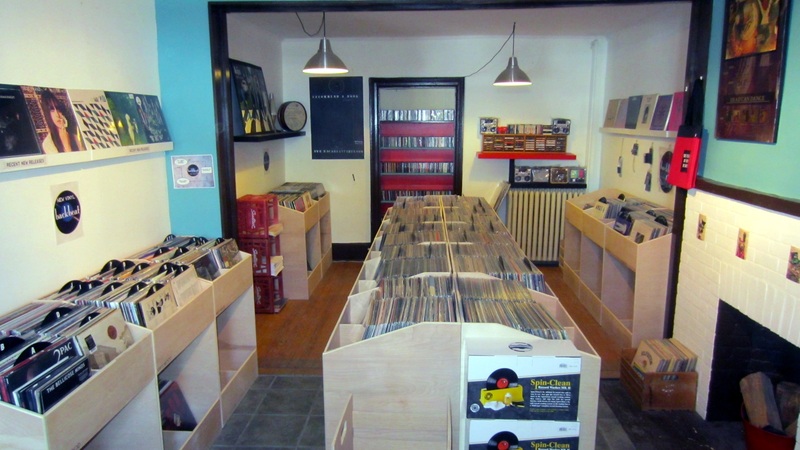 We select the used vinyl we feature in the store from our collection of over 20,000 records. We are always interested in buying collections and pay the best prices possible. We buy Rock, Jazz, Blues, Punk, Metal, Reggae/Ska, Funk, Soul, Folk, Alternative, Soundtracks and more. Please get in touch with us about selling your records, don’t let them die in your basement, that’s just a sad thought. USED – They are so cute and shiny, like little digital records. We have over 500 used CDs available covering many genres and artists. Our selection of used CDs, like the books changes frequently so please stop in often to see what is available. If you are looking for a certain new CD let us know, we are happy to order it in for you. We carry new turntables from Pro-Ject and Lenco . Our focus is on entry level audiophile quality turntables with the ability to be upgraded as your desire for better sound increases. Whether it is the simple and beautiful design of the Pro-Ject turntables featuring Ortofon cartridges or the straight forward styling and excellent functionality of the Lenco turntables featuring a phono pre-amp and moving magnet cartridges we are sure to be able to find the right match for your needs. Looking for something higher end? Let us know we are able to special order most turntables from these manufacturers. We also have a selection of quality used turntables and amps. 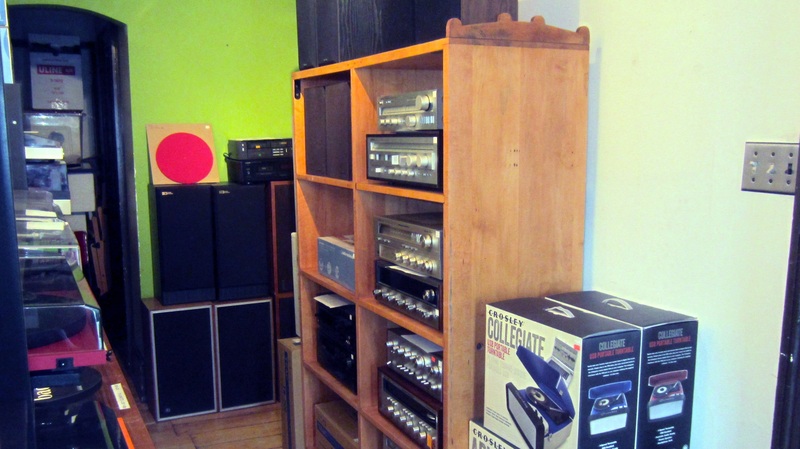 All our used turntables and amps have been tested and refurbished where required. We always provide a 30day warranty with our used turntables and like our new product offering we only sell well known brands with a history of providing great turntables. Looking for something to add to your system, we sell pre-amps from Pro-Ject and cartridges from Ortofon, Audio Technica and Nagaoka. You can also get record cleaning supplies, sleeves, 45rpm adapters, headshells and turntable mats. Looking for a new needle? We can special order one for you, specific to your cartridge.